Due to the All United States Kendo Federation (AUSKF) Board Meeting and Kodansha Shinsa, practice is cancelled on Sunday, the 11th of November. The DFWKIK Dojo Christmas Party will be held on the 15th of December at May Dragon (address below), starting at 7pm. Our Annual Awards will also be handed out during the evening. Due to On Campus Events at Greenhill, Practice for Thursday, the 6th of September and the following Thursday, the 13th of September is cancelled. The Dallas Japanese Association’s Japanese Fall Festival or Akimatsuri will be held on Sunday, the 23rd of September. 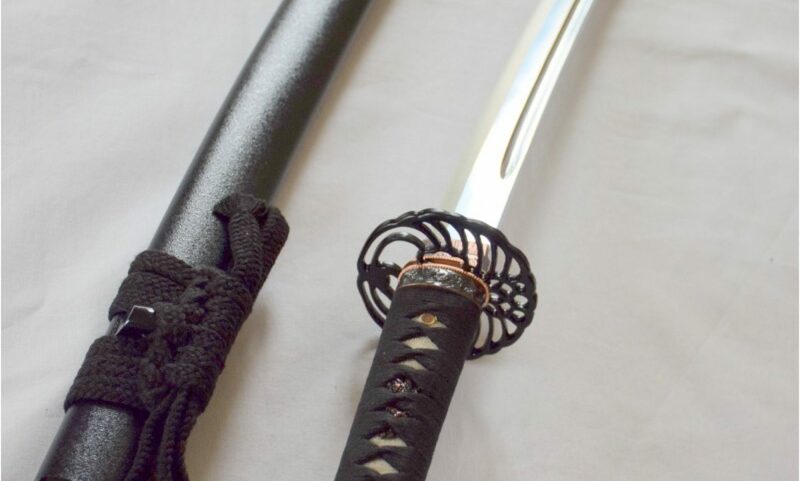 There will be no Iaido or Kendo Practice held, due to DFWKIK performing our Annual Iaido and Kendo Enbu. Incomplete Paperwork will not be accepted. DFWKIK will be hosting the Men’s Team of Team USA, for a special Kendo Practice on Sunday, July 15th starting at 9am to 12:30pm at Greenhill School in Addison TX. All Texas and Region Dojos are welcome to join us. The Greenhill School will be closing early due to an event going on in Addison this Tuesday evening meaning there will be no practice that evening. Practice on Thursday(7/5/18) is still scheduled to resume as normal. Class for this evening(5/22) and next Tuesday(5/29) will be all Iaido in preparation for the 2018 AUSKF Summer Camp next weekend. This Tuesday’s practice will be Kendo only with a focus on Shinsa Keiko. Students who will be testing this weekend at Houston should try to attend. In addition, there will be no practice Sunday October 29th, due to most of our senior members being out of town for the seminar. Due to a scheduling conflict at the Greenhill School, there will be no Iaido or Kendo practice this Thursday, September 28th, 2017.